Back in May, news broke out that media conglomerate Vivendi had its eyes on Ubisoft, and was looking to take over the French company. 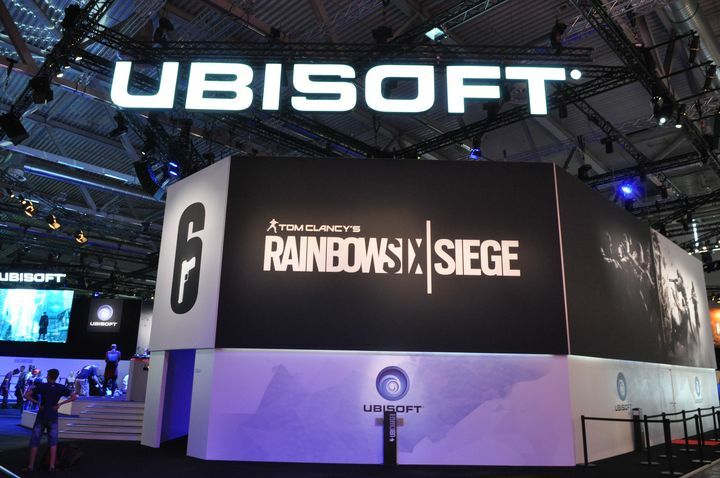 Ubisoft, of course, is one of the best-known video game companies in the world, even if it’s success had mostly to do with the popularity of the Assassin’s Creed series. But the French company is also behind other great game series like Prince of Persia and the likes of Rainbow Six Siege, and currently has a market share of more than 14 %, making it one of the biggest video game companies out there, no doubt. But now Ubisoft’s independence is threatened by Vivendi, which has been buying shares in the market and increasing its stake in Ubisoft, becoming its major shareholder according to data available on 4-traders.com, while denying that it wants to take control of the company. Ubisoft, though, is now fighting back with a share buyback program in an effort to resist Vivendi’s hostile takeover attempt, buying back more than three and a half million shares from the Bpifrance investment bank, according to Gamasutra. “We want to express our warm gratitude to Bpifrance for its support during all these years”, said Chief Executive Officer of Ubisoft Yves Guillemot, in a statement regarding the purchase. This would not be the first big acquisition (hostile or not) we’ve seen in the video game world, as last year Activision bought mobile video game maker King.com for the enormous sum of 5.9 billion US dollars, and in July this year a Chinese company bought British game company Jagex in a deal reportedly worth around 300 million US dollars. Regarding the Ubisoft takeover, Yves Guillemot of Ubisoft’s ruling Guillemot family spoke of the matter in an interview with gaming website GameSpot, saying that “The way we manage it [Ubisoft] is totally different from the way those guys manage companies”. Guillemot also added that “if you are independent, you know the level you can go to, but if you’re part of a conglomerate … they can limit your possibilities ”.